What happens when you put Parks & Rec writer Joe Mande, Workaholics writer Noah Garfinkel, and some extra time together? Well, you get LA via NYC comedy show Totally J/K… but you also get this video. Just hit play and watch a slideshow of the two comedians’ loose translation of the French pair’s hit. 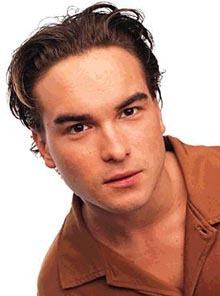 Shout out to Johnny Galecki. Shout out to this long-awaited Johnny Galecki x Daft Punk collaboration.